Most of our hearing aids come with a 3-year manufacturer’s warranty. This includes repairs, loss and damage and can be extended on request. I also provide free batteries for the terms of the warranty. There will be NO CHARGE for hearing aid checks, hearing aid adjustments and maintenance while the aid is under the manufacturer’s warranty. Hearing is a necessity in life. It allows one to enjoy life to the fullest. My goal is to educate my patients about hearing loss and treatment options and to provide patients of all ages with individualized and expert hearing healthcare. 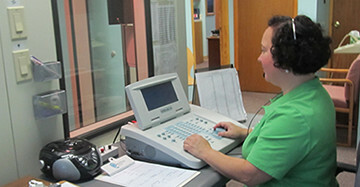 Complete our survey to access your hearing health needs today! 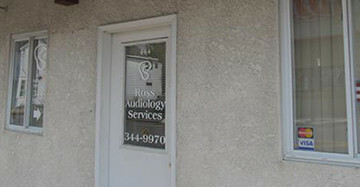 Our hearing center offers the best in hearing health care and hearing products. 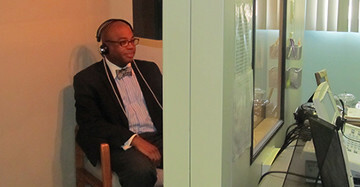 The goal of this practice is always to provide a thorough evaluation of the ears, balance and hearing systems. When appropriate, patients are referred for medical intervention.